What can a scientist learn by observing the behaviors of a particular animal? 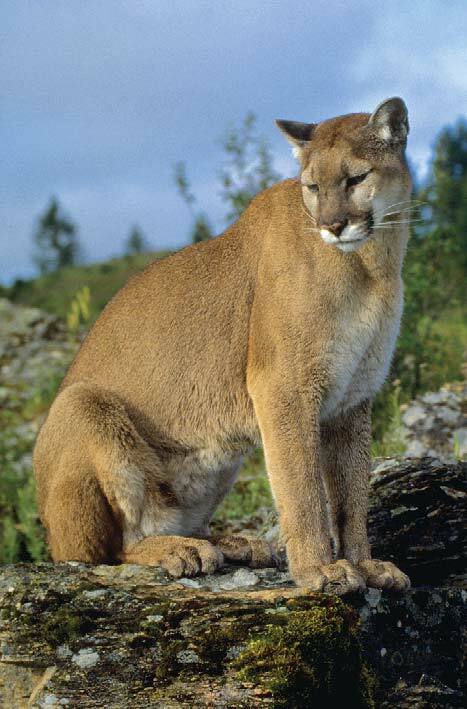 1.What text evidence can you use to conclude that cougars are rarely seen by humans? 2. What do examples of nicknames used for cougars suggest about them? 3. What evidence does the author present to support the point that cougars are good at adapting to different conditions? Quote accurately from the text to support your answer. 4. Why do you think that the author compares cougars to house cats? 5. 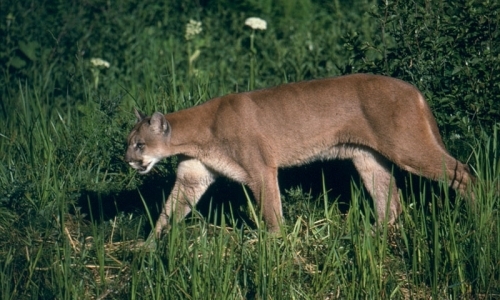 How might the differences in cougars' coloring be related to the habitats in which they live? 6. 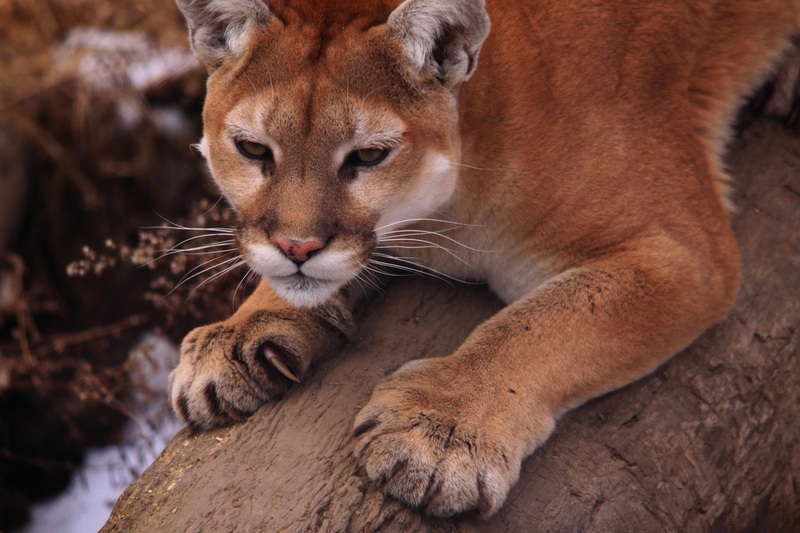 Why do you think that cougars have developed such strong senses of sight, hearing, and smell? 7. What conclusion can you draw from the fact that cougars have several different types of teeth? 8. Quote your answer directly from the text. How do young cougars differ in appearance from older cougars? 9. How does a mother cougar help her kittens survive their first months of life? 10. 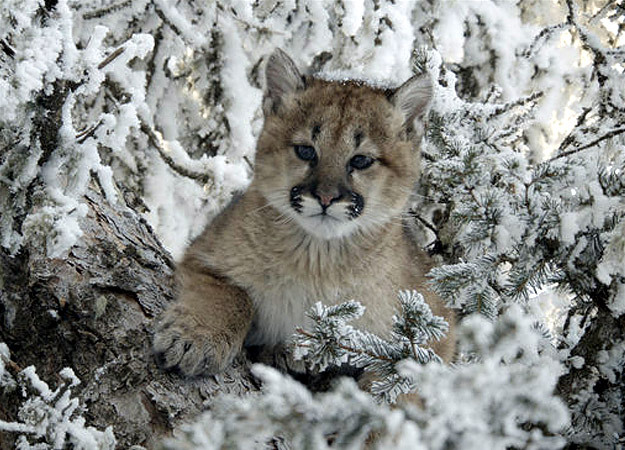 For what purpose do cougar kittens remain with their mothers? 11. 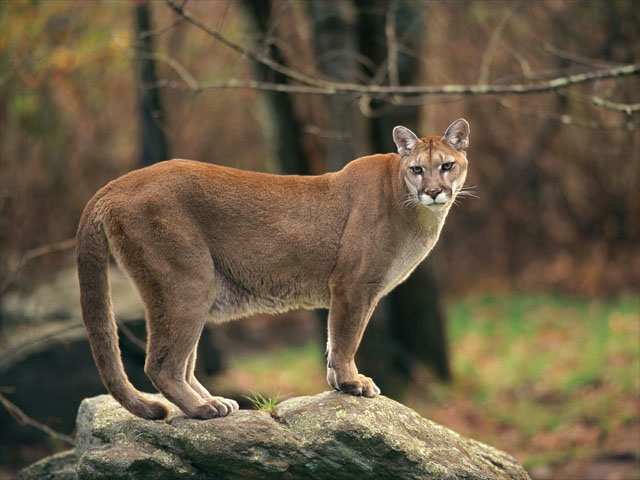 What factors influence the life span of a cougar? 12. What is the main idea of page 304?